And a HUGE congratulations to you on YOUR incredible performance, Mother Monster! 5. 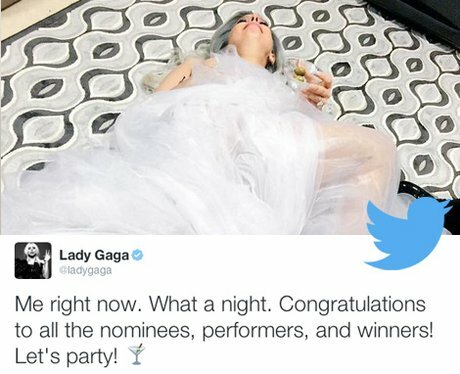 And a HUGE congratulations to you on YOUR incredible performance, Mother Monster!